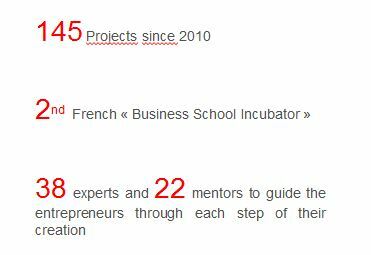 IncubaGEM is the start-up accelerator of Grenoble Ecole de Management created in 2011. Grenoble, known as the “French Silicon Valley”, was ranked the 5th most innovative city in the world in 2014 according to Forbes thanks to its top business and engineering schools, its incubators and laboratories. Immersed in this entrepreneurial ecosystem, Grenoble Ecole of Management (GEM) is always looking for new ways to innovate. Grenoble Ecole de Management was ranked 6th in France and figures among the top 20 European business schools Europe in 2014. Entrepreneurship is at the heart of GEM’s strategy. 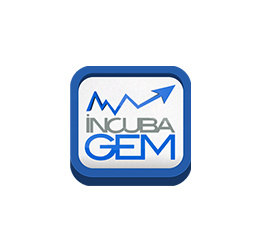 The Institute of Entrepreneurship and IncubaGEM, the start-up Accelerator of GEM, fits into this dynamic by promoting entrepreneurial activities and helping students and graduates grow their start-up projects. Experts, mentors, logistic structure, offices… everything is provided to help students and graduates turn their ideas into start-ups. IncubaGEM is managed by the pedagogical team of the Institute and a group of students from the MS Entrepreneurship. For more information on the support you can benefit from IncubaGEM and how to join us.